Children Attending the camp can expect to learn some new tunes. Children who have not played music will learn a few simple tunes on the whistle. 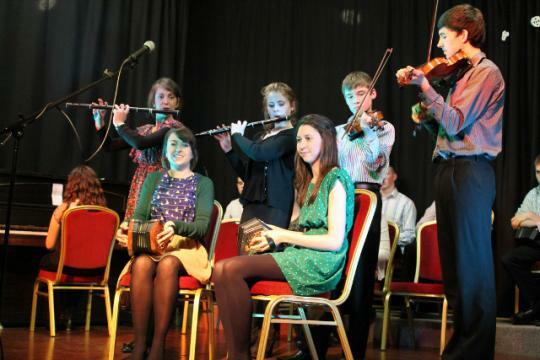 They will learn a few traditional songs as well as at least four ceili dances all mixed with lots of games and fun.